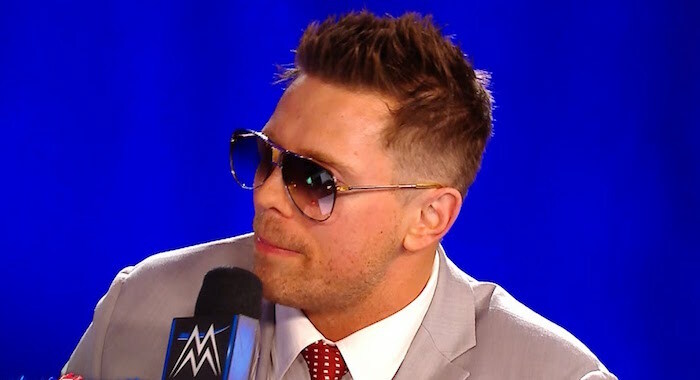 WWE has uploaded several videos from backstage at WWE Survivor Series with several interviews that took place including one with The Miz. In another video, WWE official Mike Chioda, who officiated the main event spoke with WWE’s YouTube channel admitting he nearly called the match at several points as Daniel Bryan didn’t acknowledge him, adding that he saw something different in his eyes today. In another video, WWE caught up with AOP and their manager, Drake Maverick to discuss him wetting himself but the 205 Live GM was simply left speechless over his accident.